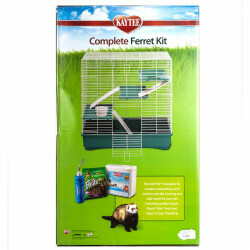 Small pets like ferrets, guinea pigs, hamsters and rats or mice are incredibly rewarding companions, providing entertainment and love in a manageable little package. 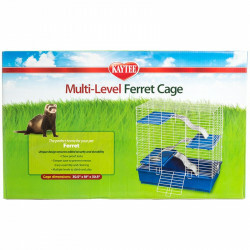 But like all animals, these pets need a space to call their own, where they'll feel safe from danger and can arrange the environment how they like it. 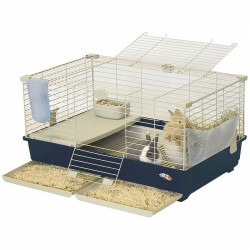 Convenient, comfortable, secure small pet cages are the perfect solution to make sure your critter is as happy as can be. 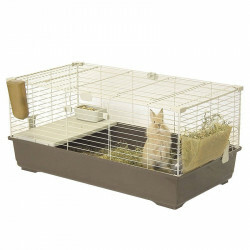 Pet Mountain's Small Pet Cage store has the inexpensive cage to suit you and your pet. 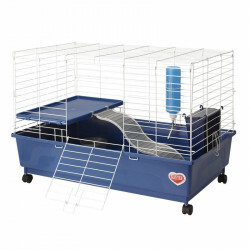 Finding the right cage can often be an annoying obstacle to setting up your pet for success, and we are confident that you'll find yours here. 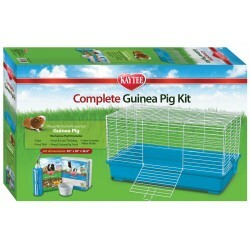 We stock quality, affordable cages from the most trusted names in the pet industry, including Kaytee and Super Pet. 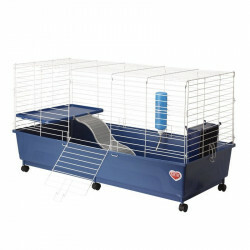 Whether you're just starting out on your small pet adventure or looking to upgrade your pet to a fancier home, you'll find what you need right here. 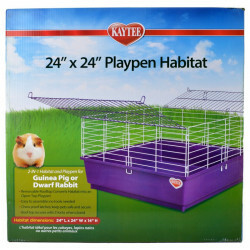 The Kaytee My First Home 3-Pack contains a triple serving of Kaytee's best selling My First Home cages. 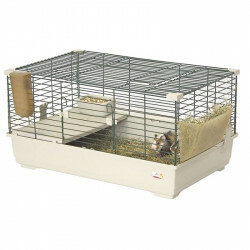 These are the perfect starter cages for your Guinea Pig or Dwarf Rabbit! 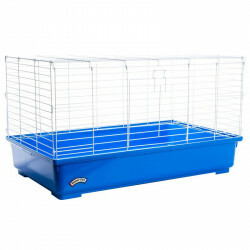 Each cage snaps together in minutes without the need for tools, and the innovative design makes cleaning a snap, too. For something a little more elaborate, check out the Kaytee Multi-Level Exotics Cage. 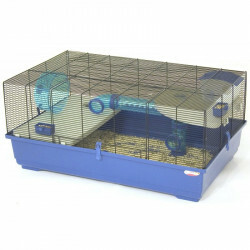 This cage is really more like a mansion, with 3 spacious levels, 3 fun safety ramps, and an integrated food dish. 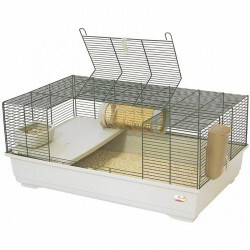 This cage is ideal for chinchillas, rats sugar gliders, and other small exotic pets. 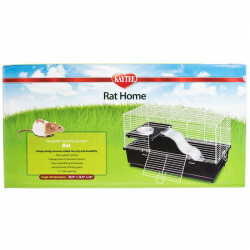 And for those rat lovers out there, Super Pet's My First Rat Home Deluxe provides great living space for rowdy pet rats to roam! 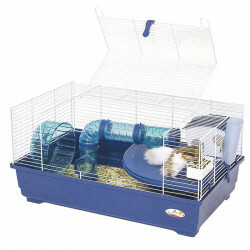 This cage comes complete with a comfort shelf, safety ramp and food dish.